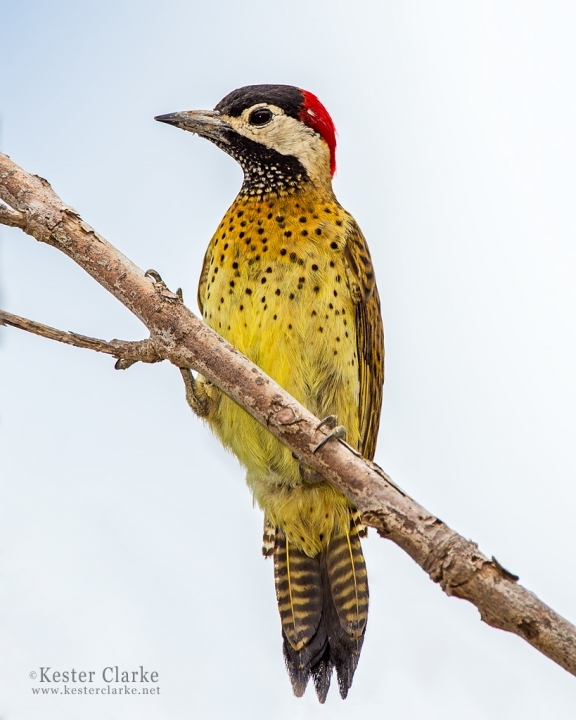 A male Spot-breasted Woodpecker (Colaptes punctipectus) perched on the Abary river trail, Guyana. 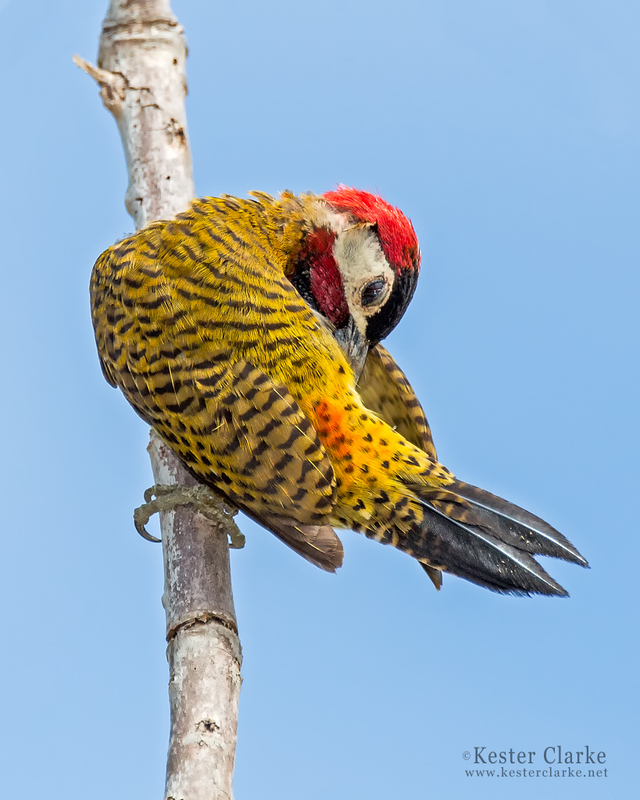 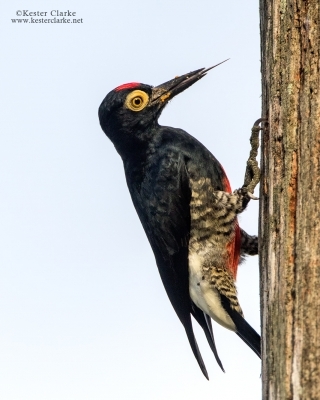 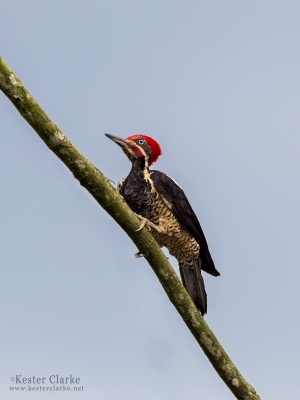 A male Spot-breasted Woodpecker (Colaptes punctipectus) fixing its feathers on the Abary river trail, Guyana. 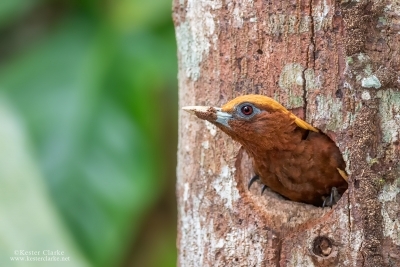 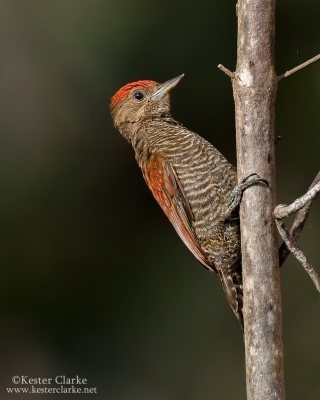 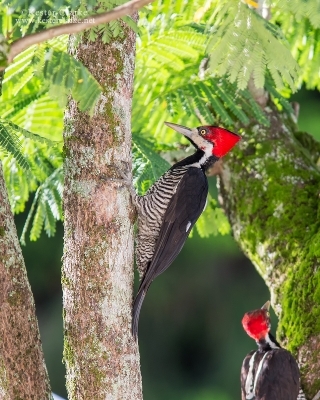 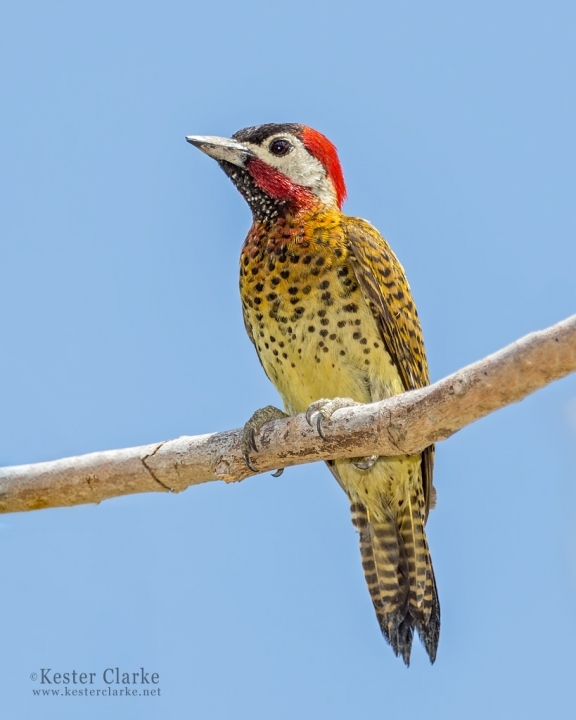 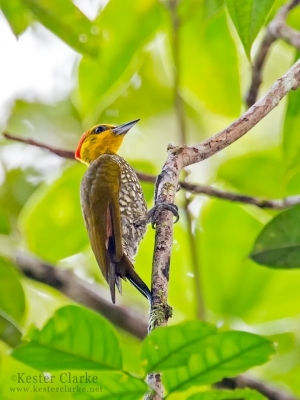 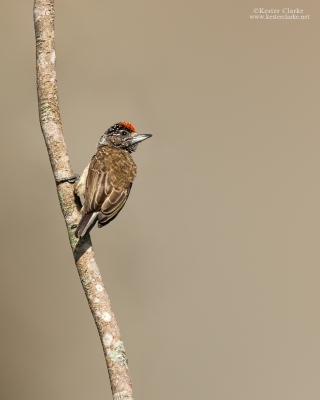 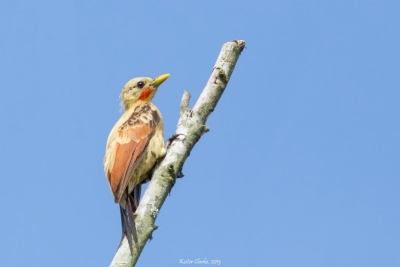 A female Spot-breasted Woodpecker (Colaptes punctipectus) on the Abary river trail, Guyana.